I know what you are thinking -- public relations, really? Isn't that an old school tactic that is only used for damage control these days? No, my friend, no it is not. Inbound marketing and public relations are birds of a feather (and yes they should flock together). Many business people put these in the same marketing category of initiatives they don't understand. However, when you look at the big picture, long-term effects that these two marketing initiatives can have on your business, you'll see how critical they are for business success. 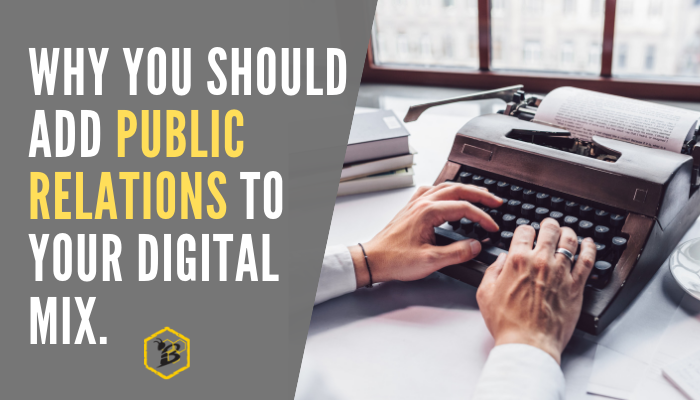 Whether you are familiar with digital marketing or not, there seem to always be some terms that pop-up that make you go, "huh?" 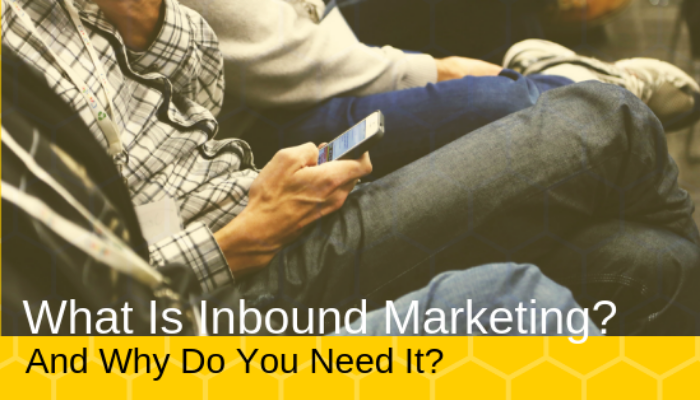 Whether you are familiar with inbound marketing or not, there seem to always be some terms that pop-up that make you go, "huh?" 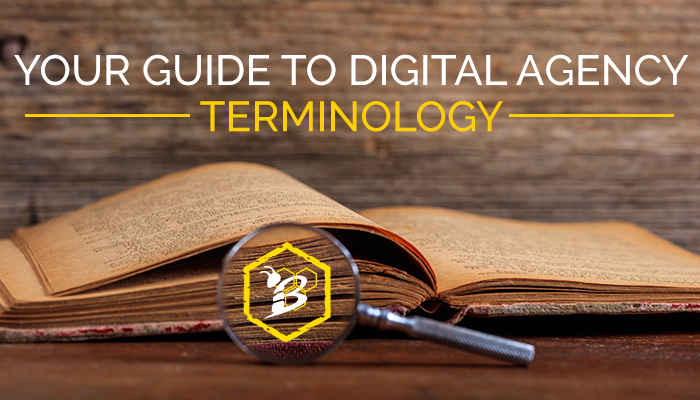 Whether you have worked with a marketing agency before or not, there will be some terms that pop-up that make you go, "huh?" When you think about working with a marketing agency, you're probably expecting to pay them on an hourly or project basis. It's been that way for decades. Why change something that has been working for so long? Well, has it really been working or is it just what we were all used to? Times have evolved and we believe that agency pricing should as well. That's why we have adopted our value based pricing point system. The first step in understanding why we adopted this model is understanding why we think the old models are broken. Today's digital marketing channels are wider than ever. You have the opportunity to reach a wide range of potential customers in a variety of different ways. Your customers are connected. They can find you on social media, check out your emails, and search for you as part of their regular search queries. 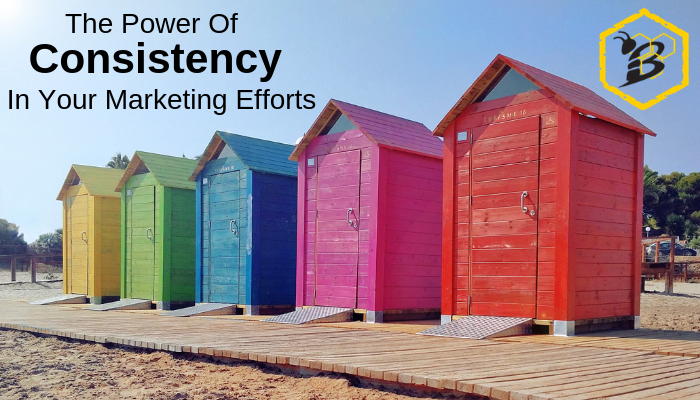 Are you exercising consistency across all of those channels? Everybody knows that the market is changing at an unprecedented rate, with the increasing influence of technology, from internet to social media to smart devices. And for small business owners, that means that the playing field has just gotten more competitive—a lot more competitive. 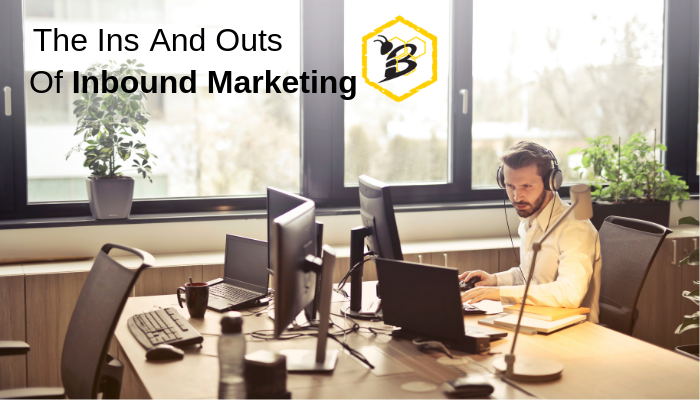 Starting an inbound marketing campaign for your business is a great way to grow your company whether you're a mom-and-pop shop or an international enterprise business. 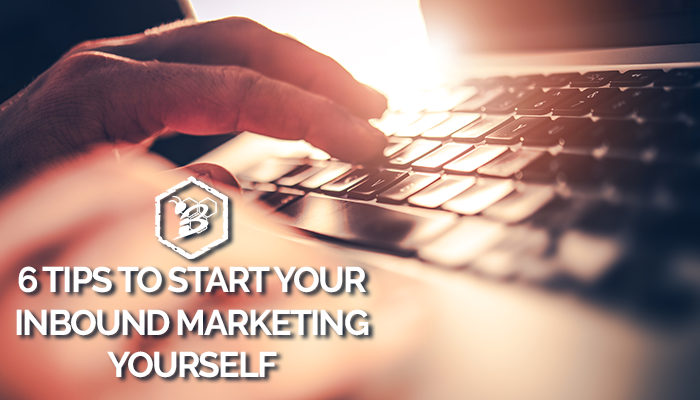 For many business owners and marketers, however, getting started can be daunting. 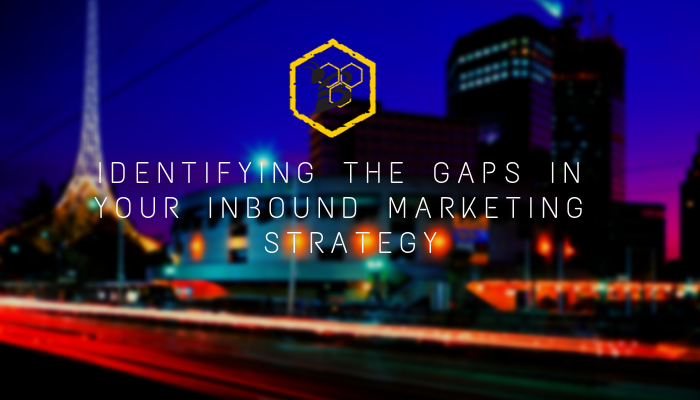 Are you ready to dive in with your inbound marketing plan? 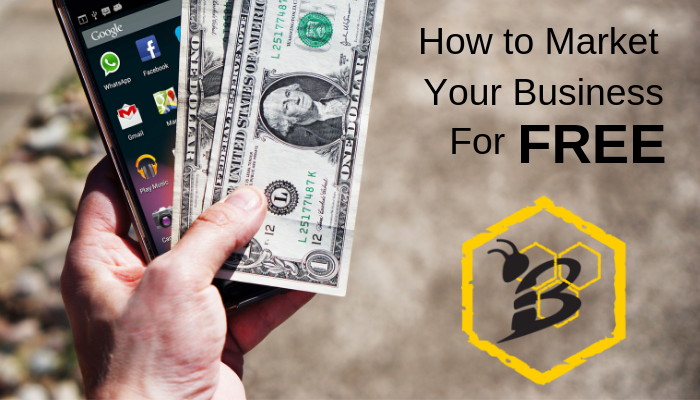 These key tips can help you get started. 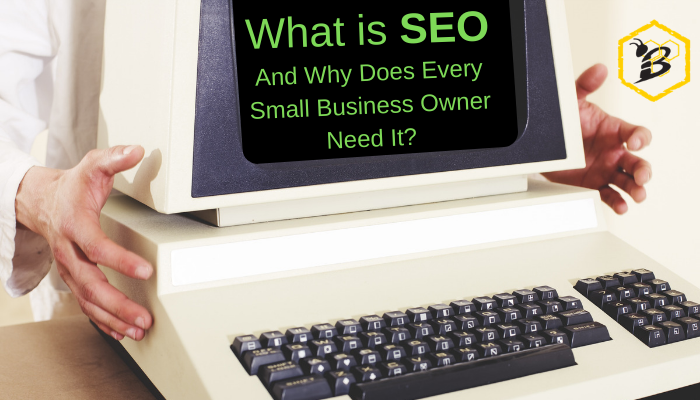 How well do you know the people who are buying your product or service? Have you taken the time to carefully put together buyer personas? When you have solid buyer personas, you don't just know the basic demographics for your customers. You have a better idea of what makes them tick: what they really need from your products and from your company. If you're struggling to put together effective buyer personas for your marketing campaigns, try our buyer persona worksheet. This simple worksheet will help you answer key questions about your customers that will, in turn, shape your future marketing efforts.